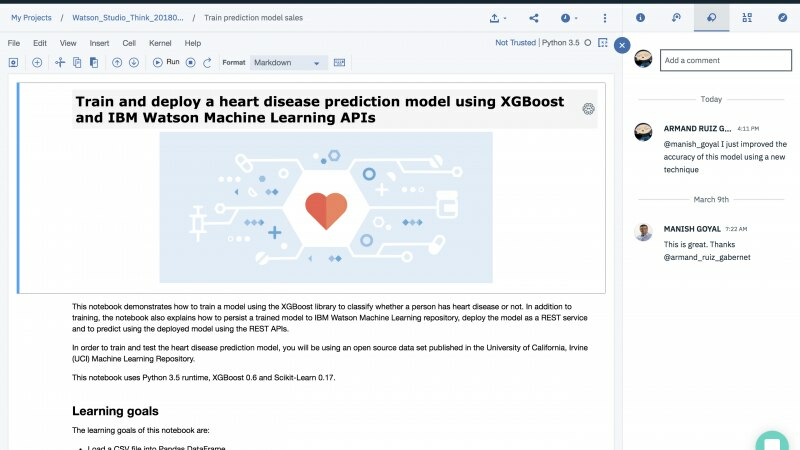 IBM Watson Studio provides tools for data scientists, application developers and subject matter experts to collaboratively and easily work with data to build and train models at scale. 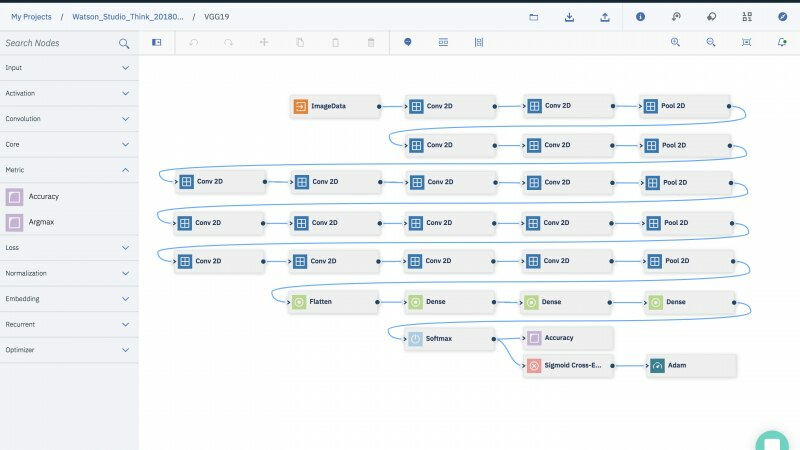 It gives you the flexibility to build models where your data resides and deploy anywhere in a hybrid environment so you can operationalize data science faster. Use open-source tools like Jupyter Notebooks, with collaborative project features, like programmatic access and version control, to fine-tune your parameters until you find a model for production. Explore data and use machine learning with drag-and-drop tooling from SPSS Modeler - a new look on the classic tool. 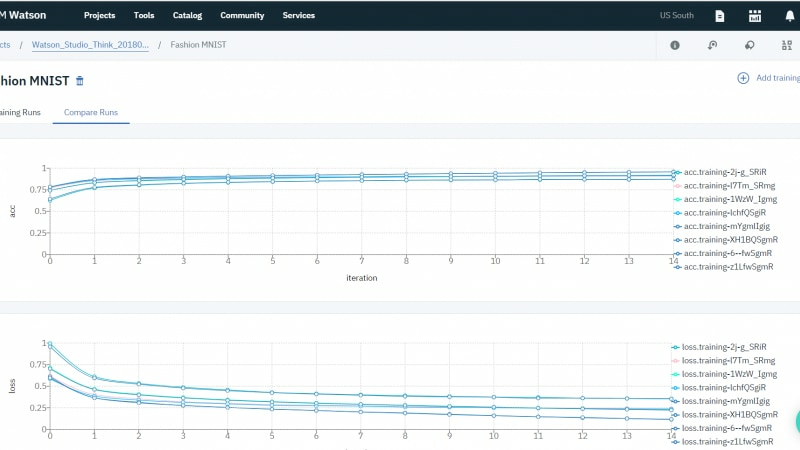 Compare runs and conduct model hyper-parameter optimization easily. 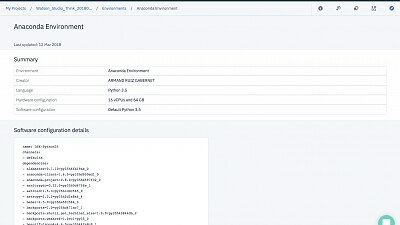 Work in Customizable Environments to enable scalable compute. Produce stunning visualizations directly from your data in real time. Visually program with an intuitive drag-and-drop, no-code interface. 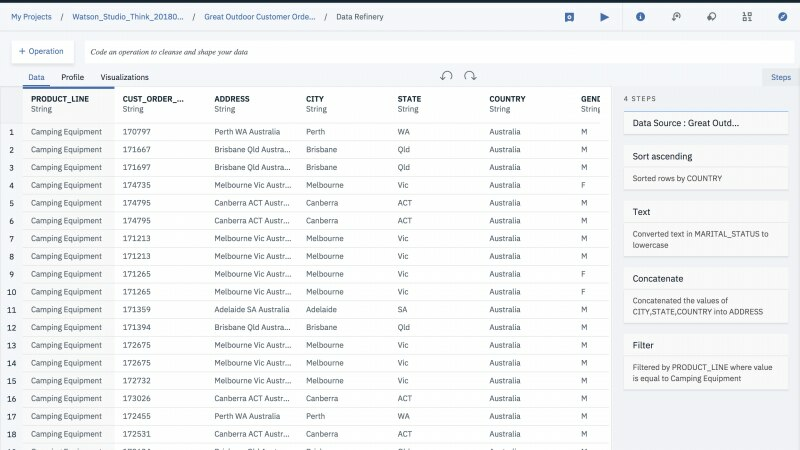 Uncover hidden insights from data with built-in data cleaning. Use open-source tools like Jupyter Notebooks. Prepare your data for data science and AI in a fully managed IBM Cloud environment. Best for teams looking for leading open source and IBM data science tools. Prepare your data for data science and AI in a fully managed IBM Cloud environment with our Standard or Enterprise Plan. Prepare data and build models on your desktop with visual drag and drop tools. Easy data science on your Mac or PC. Get started easily with a free 30-day trial. 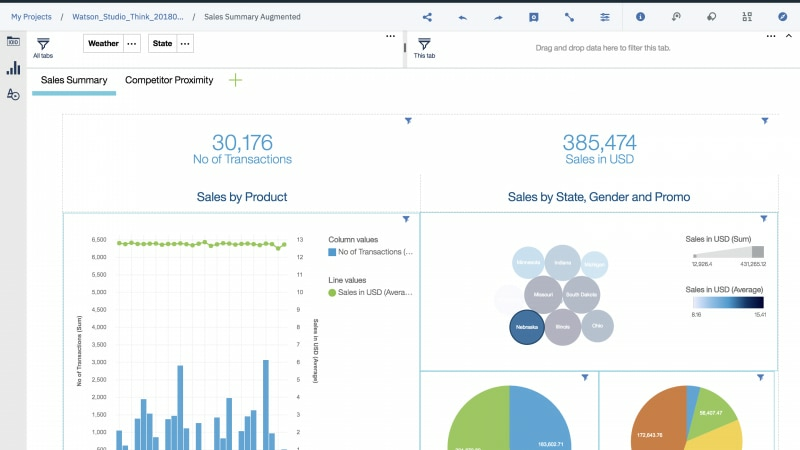 Prepare data and build models on your desktop with visual drag and drop tools. Easy data science on your Mac or PC. For enterprise data science teams looking for productivity of visual tools and the latest open source data science tools, deployed behind the firewall.